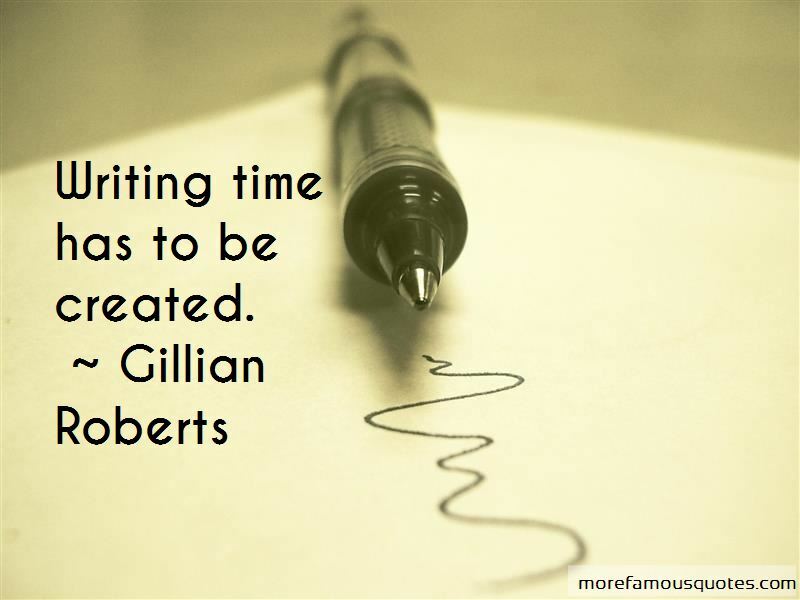 Enjoy the top 5 famous quotes, sayings and quotations by Gillian Roberts. 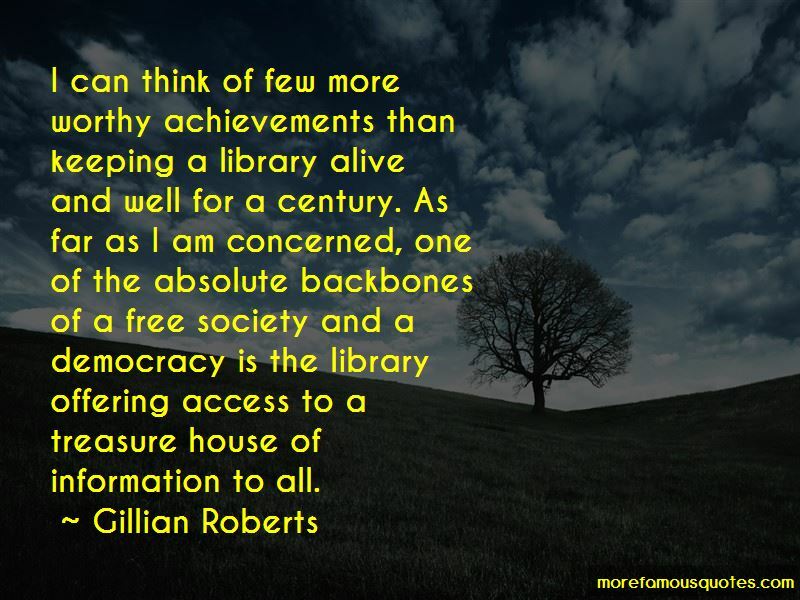 I can think of few more worthy achievements than keeping a library alive and well for a century. As far as I am concerned, one of the absolute backbones of a free society and a democracy is the library offering access to a treasure house of information to all. 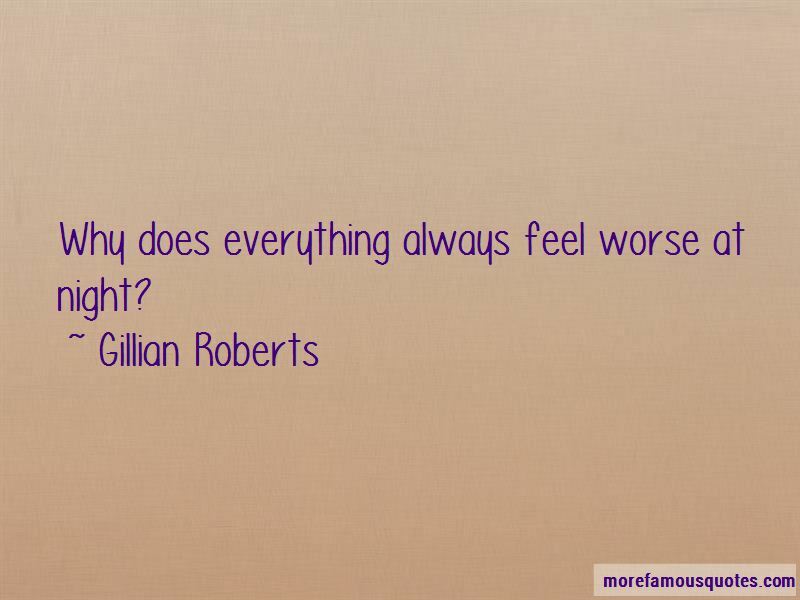 Want to see more pictures of Gillian Roberts quotes? 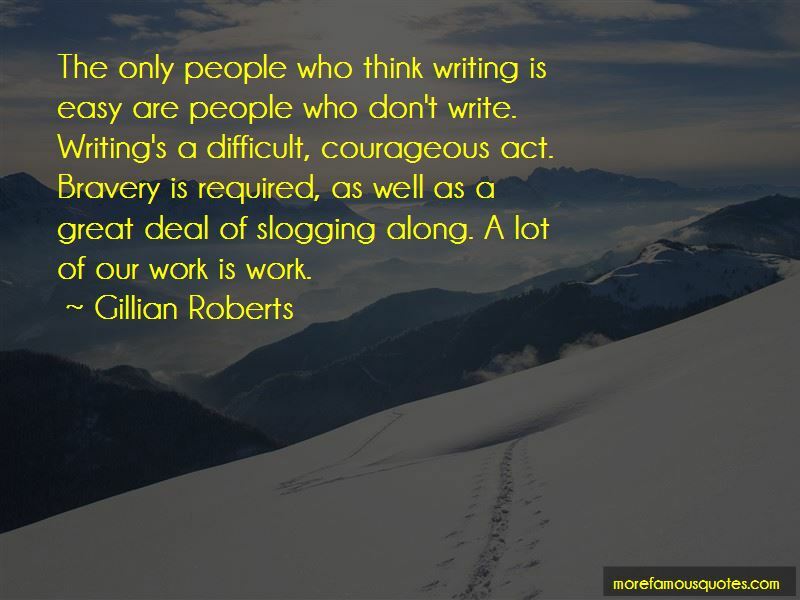 Click on image of Gillian Roberts quotes to view full size.